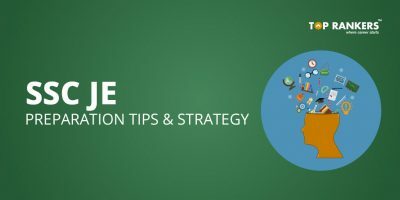 IB ACIO 2017 five Important Tips For Last 16 Days- As you all are aware that IB ACIO exam is around the corner and it’s high time that we should start brushing up with the preparation and should make sure that we do not leave any topic before attending the examination. 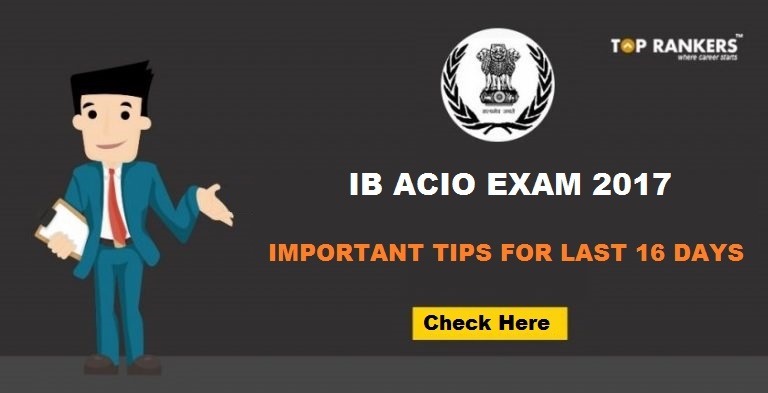 In this article, we will share 5 most important tips which we should not miss out at any cost before 16 days of IB ACIO examination, so go ahead and check out these tips by experts prior to IB ACIO 2017. To make sure you use these last few days judiciously, here we list down the 5 things you MUST do in these days leading up to the IB ACIO! In a competitive exam, even one question can make a lot of difference. 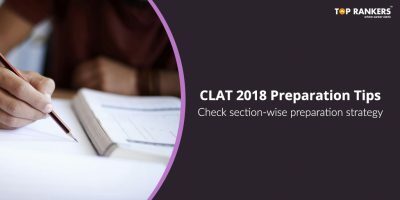 So, practice the questions you could not solve during your previous mocks or the ones you marked difficult during the initial phases of your preparation. These parameters are subject to change and can only be worked upon by taking and analyzing full-length mocks. Hence, take at least 1-2 full-length mock tests every day. While giving mocks ensures that equal time is being spent on all sections, all of us have one section/topic that is our Achilles’ heel. 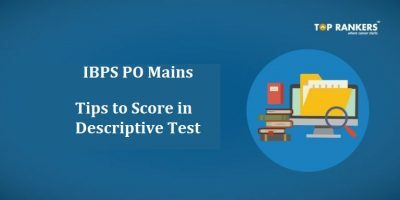 Devote some extra time to the very important (in terms of weightage in the exam) portions of that section to avoid losing out on the easy questions. Try not to learn something new in the last days. Make sure you revise everything you have learned up till now. The more familiar you are with something, the better you get at it. Last but not the least, ensure a healthy lifestyle and the right mindset. Make sure you are well rested before the exam. Also, have an optimistic and hopeful state of mind instead of being nervous. Also, keep an eye on the watch to keep reminding yourself of the days left for IB ACIO Exam. Stay tuned for more updates on IB ACIO 2017 five Important Tips For Last 16 Days.